Now that the temperatures are (finally) starting to feel like spring, it has a lot of us thinking about summer and all the outdoor activities we can do after being cooped up inside for several months. Sure, we remember to slather on the sunscreen when we go to the beach, but given what we know about skin cancer, it’s best to put it on whenever you’re going to be outside (even if it’s just for a short period of time). But alas, all sunscreens are not created equal. Aside from differences like SPF and being waterproof, they also range from working well to, well, not doing much. 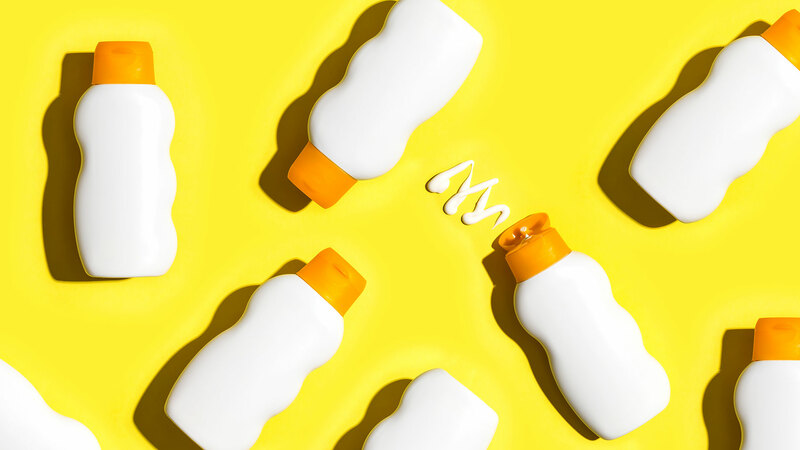 Not only that, but of the numerous claims made on the sunscreen bottles, only three are regulated by the Food and Drug Administration: SPF and being “broad-spectrum” and “water-resistant,” Consumer Reports reported. Others, like “sport,” “dermatologist-recommended,” “natural,” “reef safe” and “mineral” are not — so sunscreen manufacturers can basically put whatever they want there without being regulated by the FDA. More: Could a Smartphone App Diagnose Skin Cancer? Yes, a $5 bottle from Walmart beat out every other sunscreen tested (aside from the $36 one), so no excuses not to buy one that works. And if sprays are more your thing, Consumer Reports says Trader Joe’s SPF 50+ ($5.99 at Trader Joe’s) is the best in that category. Given how preventable skin cancer is, it makes sense to invest in a fresh new bottle of sunscreen this season to protect yourself and your family — and now you know which ones to buy.